$50 Cabaret Table Seating (In front of stage and you may bring in food and non-alcoholic beverage for your table). ALL SALES FINAL, NO REFUNDS! Ticket exchanges may be made based on availability for a different date for the same performance. Must call the box office to exchange and there is a $5 per ticket fee. 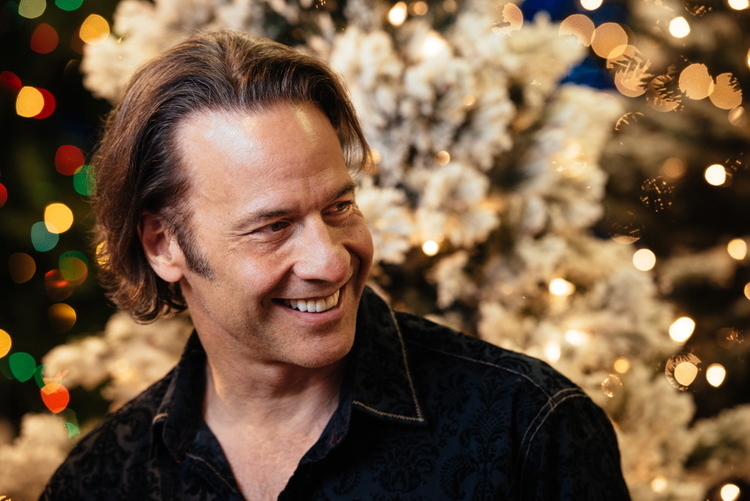 Videos: www.kurtbestor.com/media ; Music Video "Baroque Coco"
A KURT BESTOR CHRISTMAS HAS, FOR 28 YEARS, BECOME A HOLIDAY TRADITION FOR THOUSANDS OF UTAHNS. 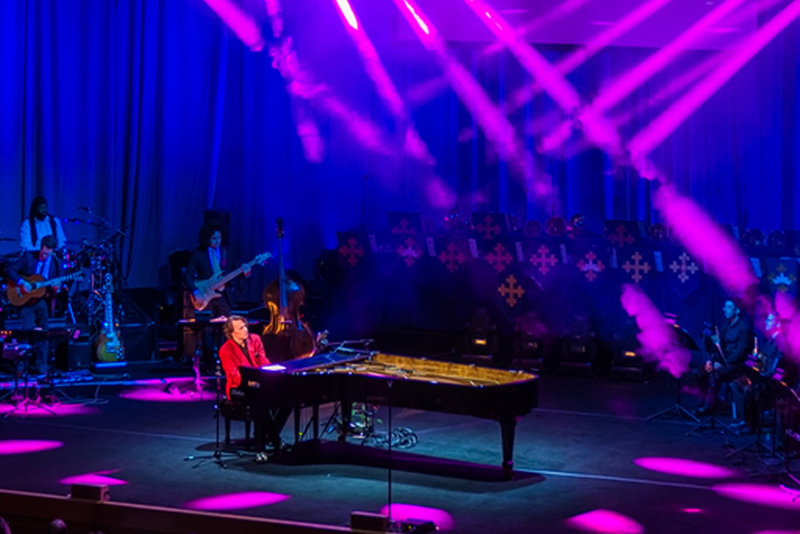 WITH HIS AFFABLE ON-STAGE PERSONALITY, WORLD-CLASS MUSICIANS AND SPECIAL GUESTS - IT HAS BECOME THE "MUST-SEE" SHOW OF THE CHRISTMAS SEASON. Perhaps best known for his innovative interpretation of seasonal carols found in his popular 5 CD boxed set “The Complete Kurt Bestor Christmas,” and his haunting musical prayer for peace “Prayer of the Children,” the Utah based composer and performer launched his career writing music for television and movies. His credits include more than 40 film scores and more than 40 themes for national TV programs and commercials. It is Bestor’s music that has introduced NFL Monday Night Football, and National Geographic Explorer; he scored TBS’s Wild! Life Adventures and the IMAX film “The Great American West.” He also was given the Outstanding Film Score Award at the New York Film and Television Festival for his music for PBS’s “A More Perfect Union.” Bestor was awarded an Emmy® for his collaboration with Sam Cardon on the original music for ABC’s coverage of the 1988 Winter Olympics. In 2012, his arranging and producing of Jenny Oaks Baker’s CD “Wish Upon a Star” earned the two of them a Grammy nomination. Born in Waukesha, Wisconsin, Bestor benefited from his families musical inclinations. His grandfather played trumpet in many popular mid-western big bands and a great uncle played trombone in Jack Benny’s band and was also a prodigious composer (having penned “Who’s Afraid of the Big Bad Wolf ” and the commercial J..E..L..L..O!) . When he took up piano as a child, Bestor was encouraged by his mother to improvise with his imagination. “I’d get restless practicing and my mom would sit down at the piano with me and say "Play something that sounds like a sunrise.’” Thus was born his fascination with the relationship between music and visual imagery. As Bestor took up trumpet in his early teens, he set his sights on composing for film. “I knew that’s what I wanted to do when I saw “Jaws” during high school. I made it a goal to score films from that moment.” While enrolled in college, Bestor began writing music for student films, gradually moving onto documentaries and eventually into the feature film score arena. In1987, he was one of only six recipients of a fellowship at the Sundance Film Institutes Film Composer Lab.There, he studied with master film composers Dave Grusin, Alan Silvestri and David Raksin. Even while Bestor’s scoring career flourished, leading to such projects as music for the National Geographic documentary on the sinking of the Andrea Doria, second large screen film “Sedona,” the feature film “The Ghosts of Dickens’ Past,” Warner Brothers animated film “Scarecrow,” and even several Playstation video games, he expanded his career to include original recordings and increasingly popular concerts. In 1988, he recorded his first best-selling Christmas album “An Airus Christmas.” At the time, everybody I talked to said it was a bad idea,” he recalls. 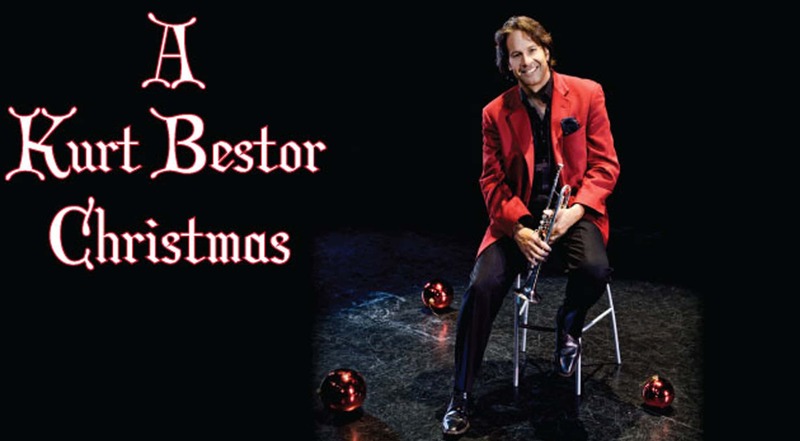 “There was only one other album out there of contemporary instrumental Christmas music, by Mannheim Steamroller, and I was told that the three-month period from October through Christmas was too short to market a new record.” But after staging a sold-out, 2,500 seat concert to support the album, Bestor found himself at the helm of a holiday tradition, inspiring further recordings and annual concerts across the country. 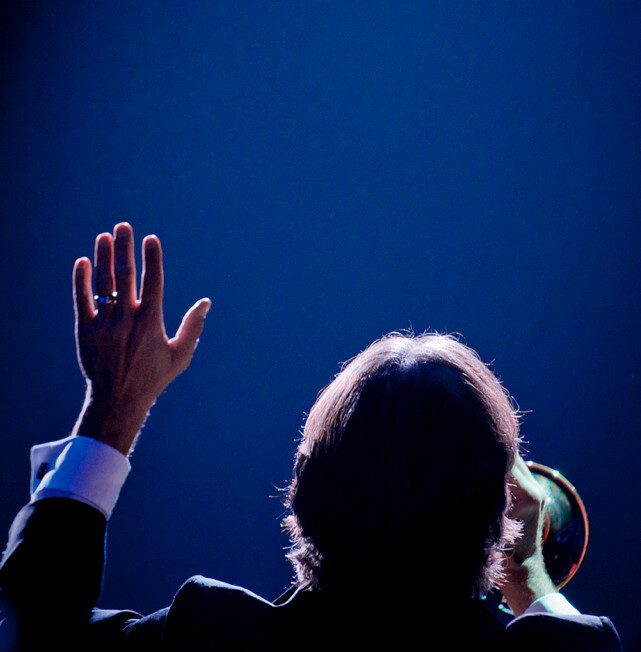 This year marks the 27th Anniversary of that first concert and to date, over half a million people have enjoyed his unique holiday concerts. Featuring as many as 45 other musicians on stage, Bestor’s concerts are major productions, but his warm storytelling and humor create an intimate rapport with his audience. “It’s a bit like Garrison Keillor-meets-John Williams,” he laughs “with all 2500 audience members crammed into my front room.” The popular concerts also feature special guests and Bestor has been joined by such musical luminaries as Oscar and Grammy-award winners Jennifer Warnes & Melissa Manchester, solists Richard Elliot & Charlie Bisharat, teen pop idol Donny Osmond and Debbie Gibson, and classical crossover star Jenny Oaks Baker, among many others.